Crowdfunding projects in Africa received an estimated $126.9 million in 2015. Africa is home to over 50 crowdfunding platforms which raised $32.3 million. 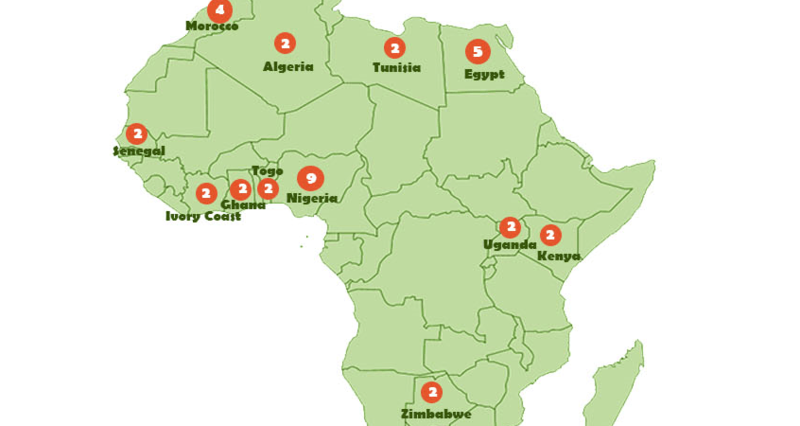 Foreign crowdfunding platforms poured an additional $94.6 million to fund African projects.